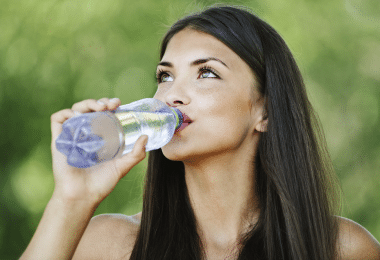 If you want to prolong your outdoor adventure for more than just a couple of weeks, and maybe into the cold season, you need to have a backup plan apart from just a tent. Same goes if you’re faced with an emergency situation or a natural disaster that requires you to leave home fast. That’s why you should consider a survival shelter, which is a sturdy place to crash in, provided you learn how to build one effectively. So in this article, we’ll tell you everything you need to know about this topic, and how to build your perfect home away from home in the wilderness. You might think that a good, resistant and extremely warm tent is all you need for withstanding extreme weather even for a longer period of time. It’s a valuable survival skill, and you don’t know when you may need it. It’s a good way to save you from trouble if your tent gets damaged irreparably. Some big, wild animals may destroy your tent, but not a sturdier shelter. Depending on the materials used, the know-how and the design, a shelter can withstand the most extreme weather. It’s a fun project that exercises your mind and your body. You can feel warmer in a shelter if you build it from fire-resistant materials so you can cook inside on an emergency stove, or even add a fireplace. You have more room for your stuff. 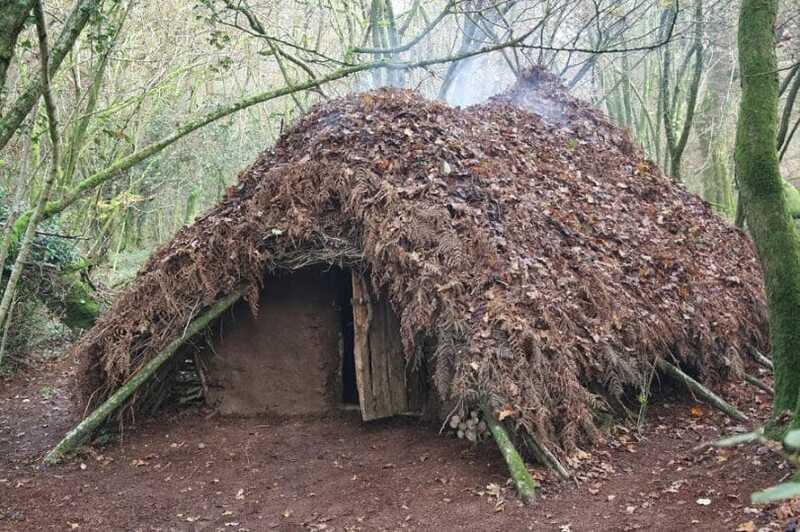 When it comes to survival shelters, there are two main categories: the ones you have a lot of time to prepare, and the ones you need to build very fast, in the case of an emergency. It’s obvious that a well-though shelter with plenty of time and resources to build is more advantageous, you even have enough time to bring in enough supplies inside. On the other hand, an emergency shelter can be built with little effort and just a few materials you can easily find lying around. It can be really well built, with strong materials and a perfect design. It can withstand all sort of nasty weather conditions. Most models are easy to set up. Buying from a trustworthy brand gives you more piece of mind. You have all the needed information on the design specifications from the official description, so you know what you can put inside. It puts to good use DIY and survival skills you already have, while you develop others. You can build the shelter exactly according to your preferences and needs. You learn basic building principles that will help you in different situations, maybe when you need a bug-out shelter instead. Disaster may strike at any time, and you may not get fast access to the bought shelter. Another thing to consider is the location of your shelter. If we’re talking about a bug-out shelter, it’s good to have one close to home, in an isolated area away from high-density cities. Next to at least two water sources. Somewhere with plenty of food to catch or vegetation to eat. In a location with various sorts of building materials. In a covered area, not exposed to full wind and rain. Place it above the ground so water doesn’t get inside, like maybe in a tree. Keep it away from wild animals. Find a hidden spot in a cave, after previously checking for insects, snakes or predators. Plentiful in your location, in case you need to make some repairs or build new rooms and annexes. Insulating and resistant to water, wind and damages inflicted by time. Fast and easy to work over and adapt. Made from wood – fairly sturdy, a good insulator and pretty easy to chop and chisel. Made from stone – even stronger than wood, but can’t retain as much heat inside, although it’s not a fire hazard. Plus it’s not that easy to process. You also need some stuff of your own, like at least some basic tools, rope, and tarp. Emergency for one night: small. 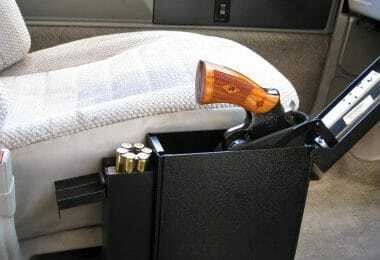 Emergency in case of a natural disaster: medium, with some storage space and one heating option. Vacation home: bigger, with lots of storage space and more facilities. 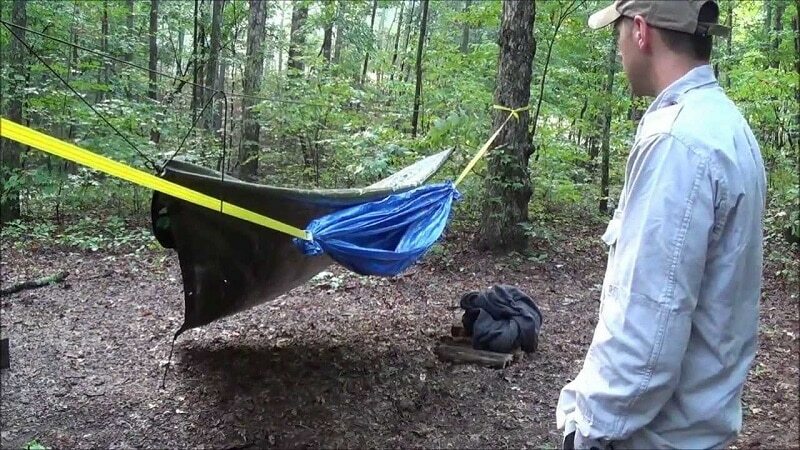 If you need a quick save from all sorts of creepy crawlers or rain getting in your tent, you can build a hammock with rope and tarp. This is only a good option for a short time, but it’s still a good thing to know. Take one of the tarp’s long sides. Roll this until you reach the halfway point. Do the exact same thing for the other side of the tarp, until they meet in the middle. You get a bundle that looks like two rolls now. The ends of the tarp should be tied securely with rope. Leave enough rope to tie around the tree trunks. The trees should be very thick, and with at least 12 feet of distance between them. The rope should be tied three times around each tree. Fasten the rope with additional hitches so you don’t fall. If you have more tarp, tether it above this hammock to build a roof in case it rains. Moist some pieces of cloth or towels in insect repellent or kerosene. Fasten them around the rope used to secure the hammock. Kerosene is used to keep snakes at bay too, but it’s a fire hazard so be extra careful. Do check our our article on easy tarp camping for survival to learn more useful tips and guidelines. 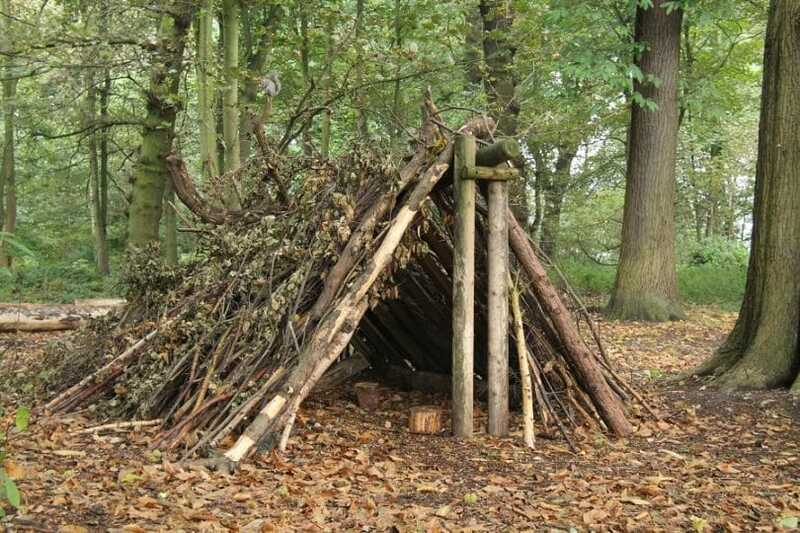 This isn’t a shelter per se, but it’s still good to know how to make one and put it inside your actual shelter. Or you can use it as a make-shift bed in case you need to rest for a few hours if the weather’s nice and you don’t need extra protection from the wind or the rain. Lots of cedar, pine or fir branches. Get two logs that are longer than your height, of equal lengths and not rotten. Place them near each other and secure them by making small grooves on the ground to insert them in. Select your boughs: they should be resistant, flexible and withhold the weight of your body. Add lots of these branches horizontally to fill the space between the logs. Add the extra leaves, grass and moss to provide further insulation, and make your mattress as comfortable as possible. If it’s winter and snowing, you won’t have any leaves or grass, so just add more branches and place the bed higher. 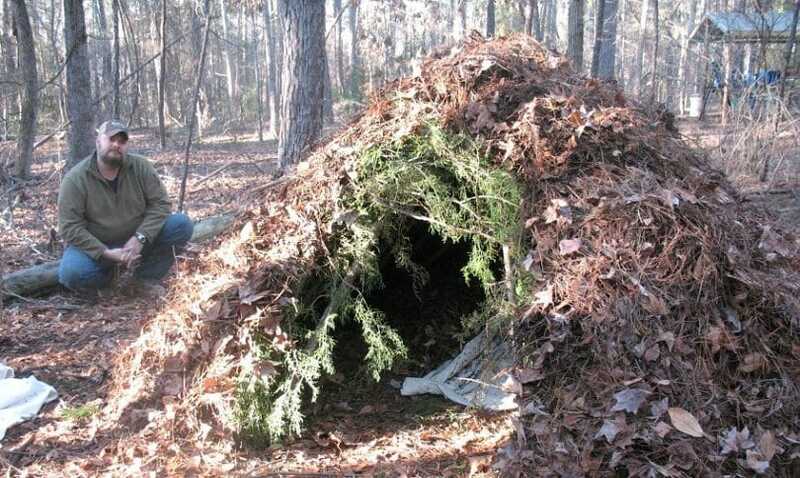 This is a more advanced version of a wilderness survival shelter, but we guarantee it’s easy to make and it uses materials you can easily find lying around in the woods. Besides, it’s great for colder weather or for when it’s raining, because it gives you some good elevation from the ground. The frame is built in much the same way as your bough bed. You’ll need a lot of dry leaves and tree limbs to add some space and insulation from the ground. The frame should provide enough elevation, let’s say about 20 inches or so, which is why you should choose the right logs. The frame is basically a box made from 8 logs, 4 of them smaller for the width, and 4 of them bigger for the length. When you select these logs, make sure they’re sturdy and not rotting. The longer ones should have twice a bigger length than your height, and the smaller ones determine the width of your frame. Place 2 small logs on the ground. Place another 2 of the big logs perpendicularly on these, at their extremities. Tie them in place securely with rope, or use nails and a hammer for this. Add the other 2 small logs on top of the big logs, in line with the first 2 small logs. Add the last 2 bigger logs on top, symmetrically above the first 2 bigger logs. Tie or hammer them in place well. Add some 2-inch branches as cross beams for extra support. Add some 1-inch thick branches or saplings between the cross beams. Make sure these branches are flexible and can support your weight without breaking. It’s a good idea to secure them with tight knots for extra comfort and safety. Make the mattress with evergreen boughs, moss, and dry leaves. Tip 1: The herringbone pattern is the best way to arrange your boughs, because it provides a lot of support, making sure your weight distribution is correct on the bedding so you won’t suffer from backaches. Besides, it’s a very resistant pattern which consists of placing the branches in upwards and downwards V shapes along the length of the saplings. Tip 2: If there aren’t any evergreen branches around, you can use some saplings or their branches in much the same way. The roof is very important to give you extra protection from the wind, rain or flying insects, and it shouldn’t take too long to complete either. 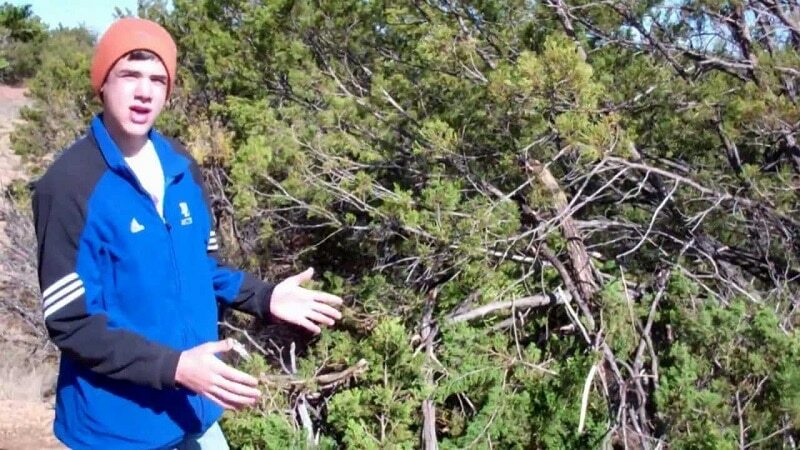 Basically, you’ll need about 10 saplings or so, each about 10 feet long, and with a 6-inch circumference. Tie them with strong knots from the framework. Insert them into the ground, near the framework. 4 saplings along the longer side of the framework. 3 saplings along the width on the top. 3 saplings along the width on the bottom. You don’t necessarily need to tie these together, but make sure they follow a criss-cross pattern for increased resistance. This will give you protection from three sides, leaving one side open to use as a doorway. There are many ways in which you can now choose to cover your dome shelter, depending on the weather and what you have handy nearby. More small branches with leaves and moss can provide some insulation, as well as some rain and wind protection, but it’s not amazing in cold weather. Tarp works better, especially if you add it on top of the cover made from leaves. If you have space blankets, these are perfect for water resistance and more warmth. An extra layer of plastic on top is a really good idea for increased protection. Basically, you can build as many layers as you want in order to feel safer and warmer, but make sure the final layer covers the entrance and that it’s long enough to be secured with some rocks so that the wind, insects, and animals can’t get inside the shelter. If you build a fire a few feet away from this shelter, this will create a greenhouse effect. That’s because the heat is absorbed by the plastic inside the shelter, so you can stay very warm inside. Even when the temperature outside is well below freezing, this technique will allow you to feel comfortable inside at about 60°F, and a small fire is all it takes. Another way how to build a shelter in the woods is the A-shelter, which is a good technique to master since it’s fast and effective. This means you’ll need to find an area in the woods that’s pretty dry, away from snakes and insects. Remember that you need to have some elevation, and if the temperature allows you, place the shelter well above the ground in an open area. Conversely, protecting yourself from the cold means finding a covered space, but don’t go running into a cave without checking it first. Stay away from deep ravines too, because they get extremely cold at night because of a phenomenon called temperature inversion. Finding a fallen tree is the next necessary step, which shouldn’t be really hard in a dense wood. The trick is to find a tree that’s fallen in just the right position, leaving enough space beneath it so you can crawl under. Also, it has to be pretty well fixed, as you probably don’t want it crashing on top of you during the night. 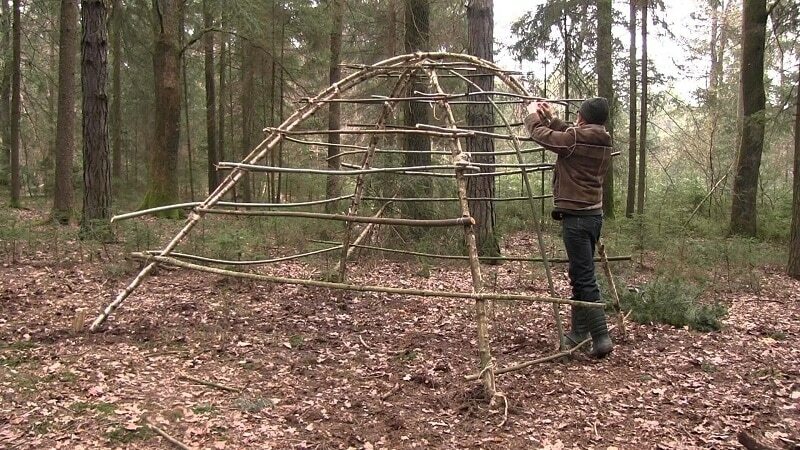 You also have the option of building your A-frame with a few sturdy saplings. One should be very long, and the other 6 should be shorter, but of varying lengths. Place two of the shorter branches in the shape of an A. Support the long sapling on top, making sure your construction is resistant. Use rope to tie everything in place. Add 2 of the other shorter saplings to make an A in the middle of the longer beam and tie them. Fasten the last 2 shorter saplings in the form of an A at the other end. Double-check to make sure your construction is sturdy and doesn’t collapse easily when applying force. At this point, you have to find evergreen branches or saplings to cover your shelter. If you have enough, cover both sides. But if these are scarce, it’s better to cover just the windward side so the wind doesn’t blow your cover to smithereens. If you have tarp and rope with you, that’s even better, because you’ll build a more secure roof. Make a bough bed like the one we’ve already presented, by placing the branches in a sturdy herringbone pattern. Even if you have a sleeping bag, some added insulation doesn’t hurt. If you don’t have the time to build a sturdy framework for your bed, some leaves will work just fine as something to place your sleeping bag on. The easiest alternative to making an A shelter is with rope, tarp, and two trees. Basically, you’ll just have to tie some rope between two trees which are placed at a convenient distance of about 7-8 feet. The rope should be tied at an angle, and you should hang some tarp or some space blankets for added insulation above it. Secure the bottom of your cover with rocks placed at equal distances. Add your bough bed inside for extra comfort, and make sure to build a bigger frame for extra elevation in case it’s snowing or raining. 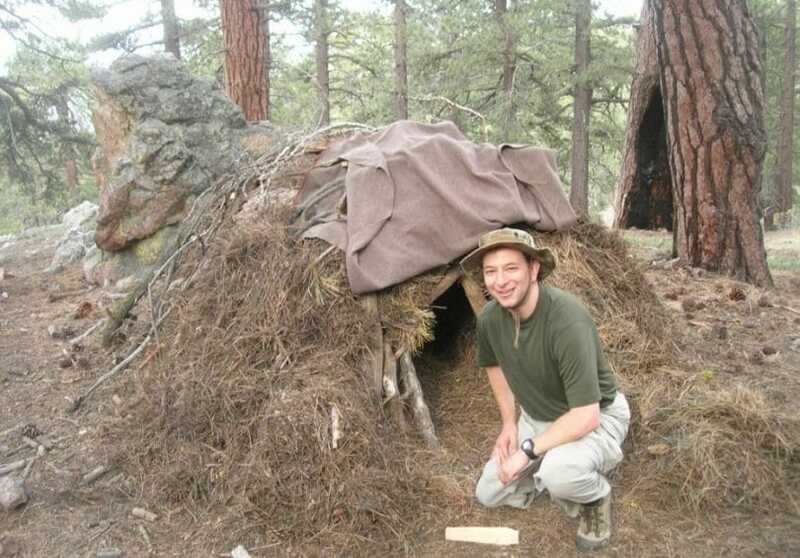 Isn’t building a wilderness shelter fun? After we’ve discussed these four ways of improvising a safe sleeping space in the great outdoors, it’s easy to imagine you can deal with a lot of emergency situations and still stay safe. So let us now, which sort of shelter do you like best? And if you ever built one, which sort of technique did you use? Tell us your story, we’re sure it’s exciting! The comments below await your wilderness survival saga. 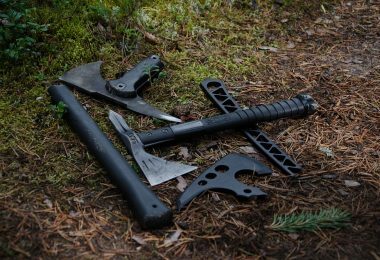 Check out more effective wilderness survival skills by reading our informative article on this topic.